There is a simple truth when it comes to building successful products: You cannot do it alone. In fact, the ability of your team to work well together can have as much influence on your success as the strength of your technology. This also means that a bad team can destroy a good product. 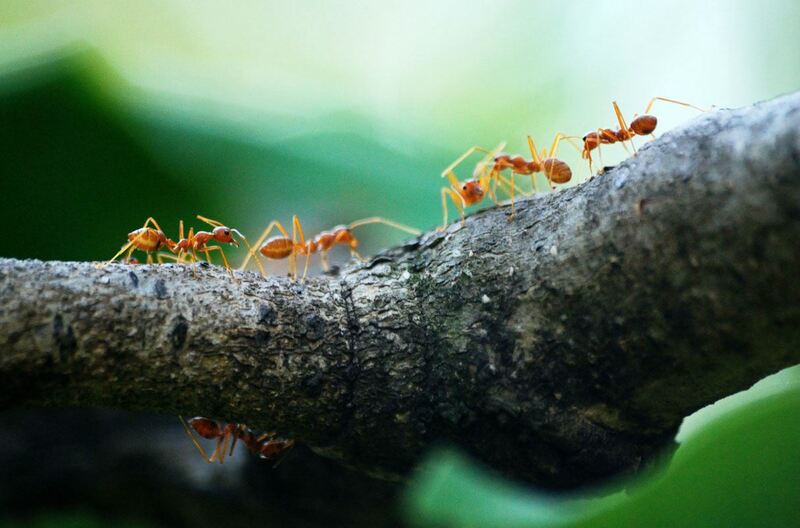 Kirsten Butzow, an instructor and product coach at Pragmatic Marketing, will share her story of a dysfunctional team that led to a dysfunctional product and how the leaf cutter ant showed her the path to success.